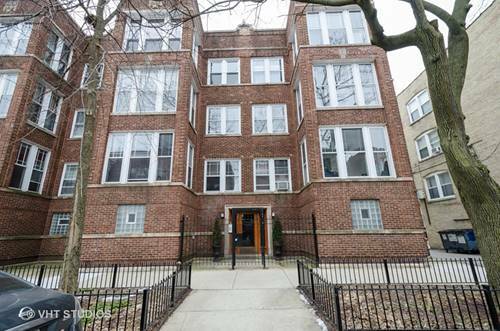 Spacious, 2 story, 3bd/2.5ba, SFH in Rogers Park!! 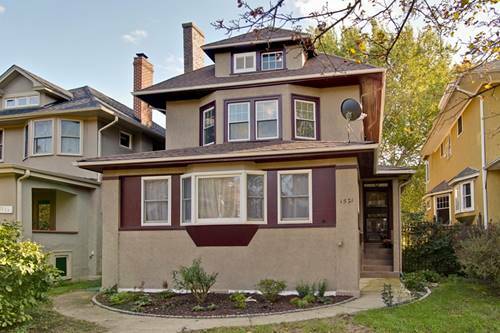 This renovated, charming home features: bright and sunny Living room w/woodburning FP, Open Granite/Stainless Kitchen w/dining room, hardwood floors throughout, modern ceramic tiles bath, Large Master BR w/en suite, full basement and insulated attic, energy efficient zoned heating/cooling system and a 2 car garage, plus parking space. 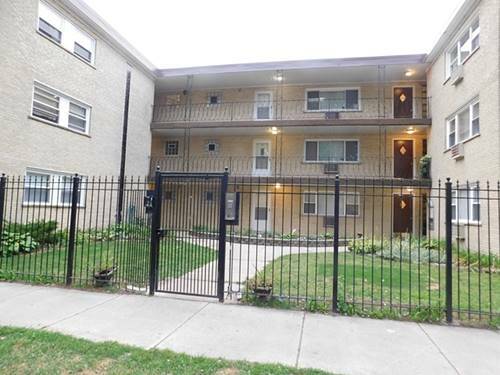 Large fenced yard with new paver patio and deck. 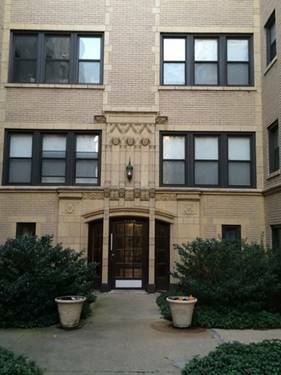 Close to Lake/Park, Metra, Red/Purple/Yellow Lines, Bus terminal, Restaurants/Bars, Loyola U/NU Shuttle and more! 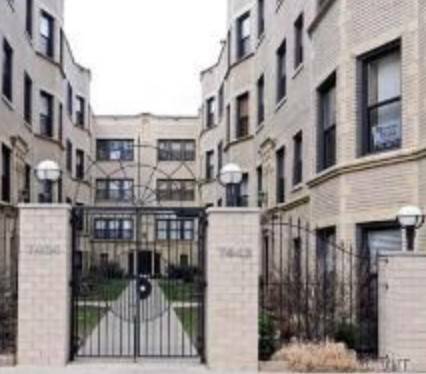 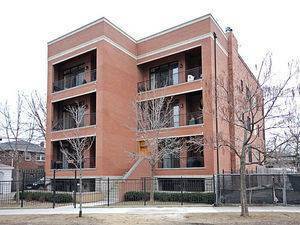 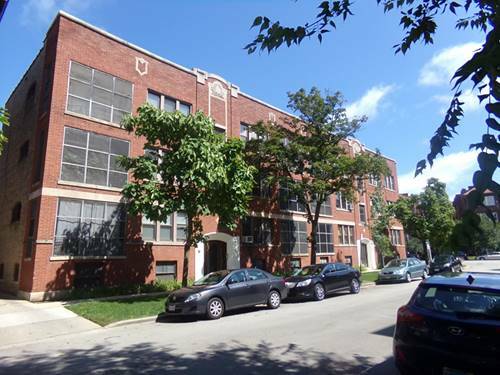 For more information about 1521 W Birchwood, Chicago, IL 60626 contact Urban Real Estate.